This year's theme is "Celebrating Public Service". K - 3 students can enter the Art Contest. More information can be found HERE. The deadline is Monday, March 4th. 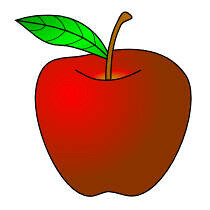 Click here for this year's School Menus. 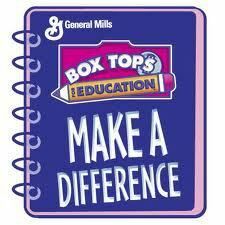 You can send in your Box Tops and Coke Reward Codes or click on the links below to learn how you can support our school. 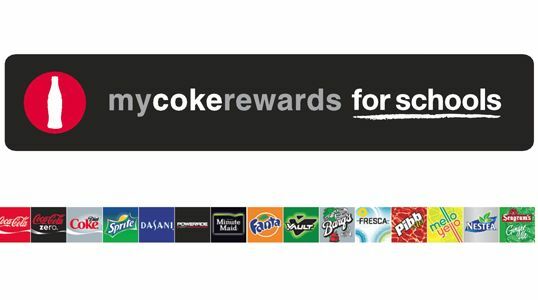 The money earned from these rewards go towards buying new library books (Box Tops) and PBIS Rewards (Coke Rewards).